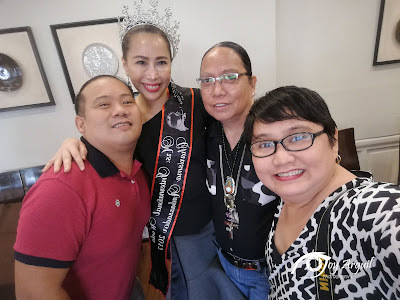 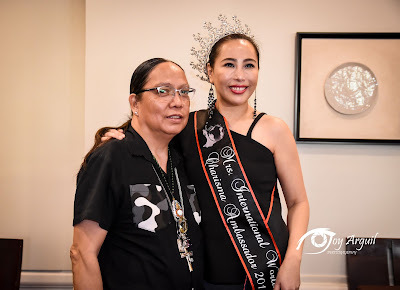 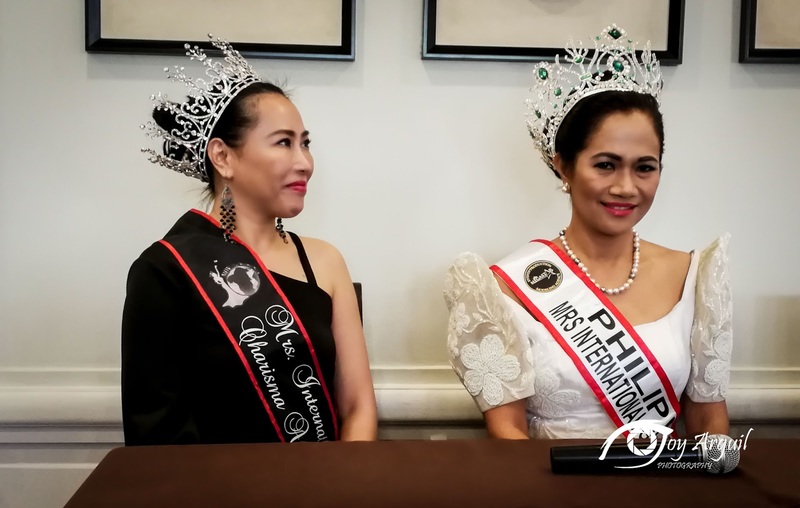 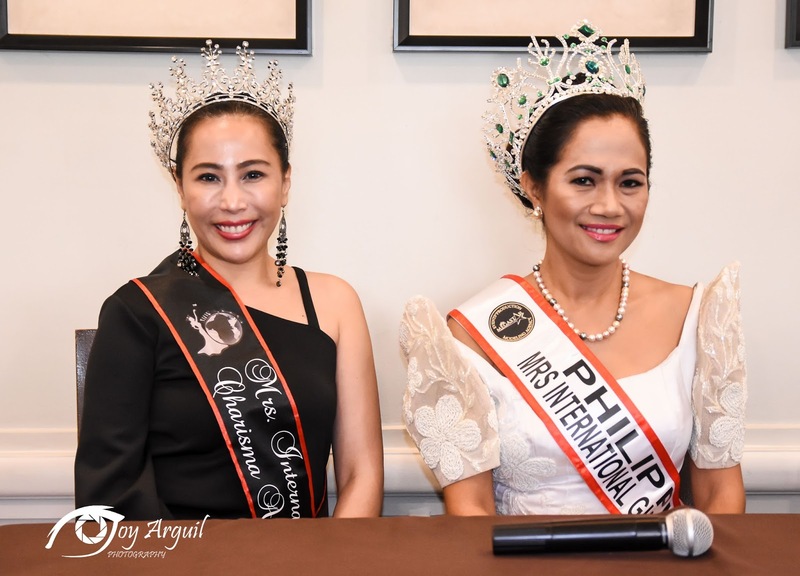 Fifty-two year old licensed realtor based in Honolulu, Hawaii is this year's Philippines representative to the CLASSIC MRS. INTERNATIONAL GLOBAL BEAUTY PAGEANT this coming January 21 to 27 in Kuala, Lumpur, Malaysia. 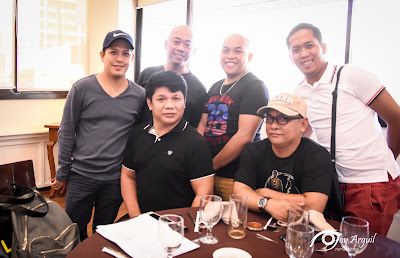 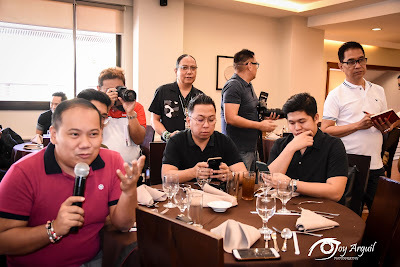 Armi Oliver Farinas, a holder of dual passport (Phil/US) was given arousing send-off press conference held at Alex III Restaurant along Tomas, Morato in Quezon City last January 20. 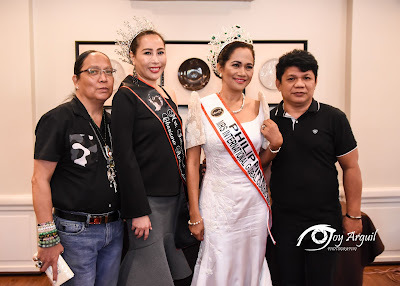 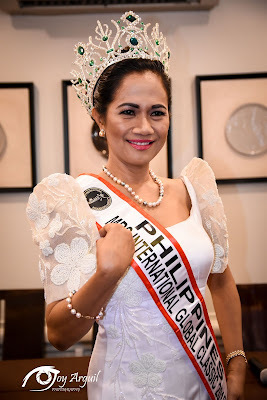 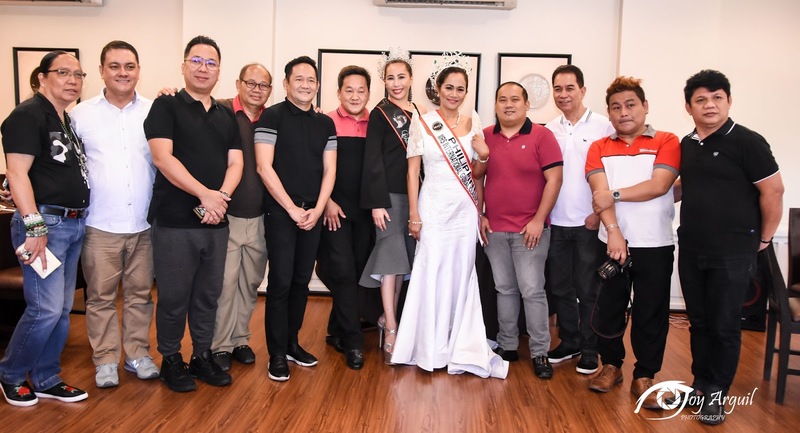 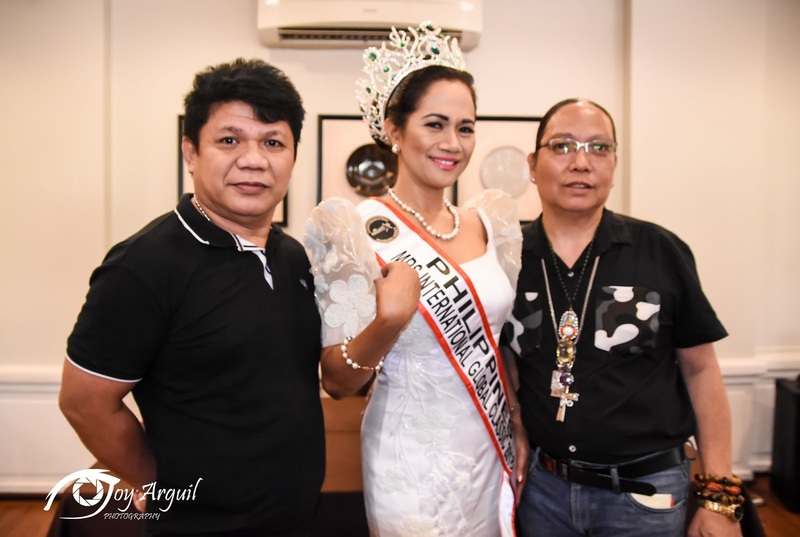 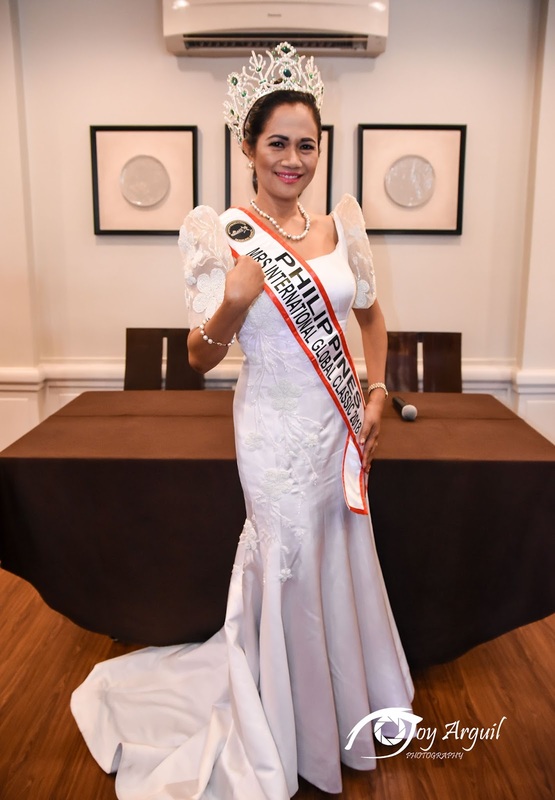 "I am very honored to represent my country in this prestigious international pageant for married women and I owe this opportunity to two of most loved people in the pageant industry, Mr. Ovette Ricalde and Mr. Gareth Blanco", she told the media during a brief conversion. 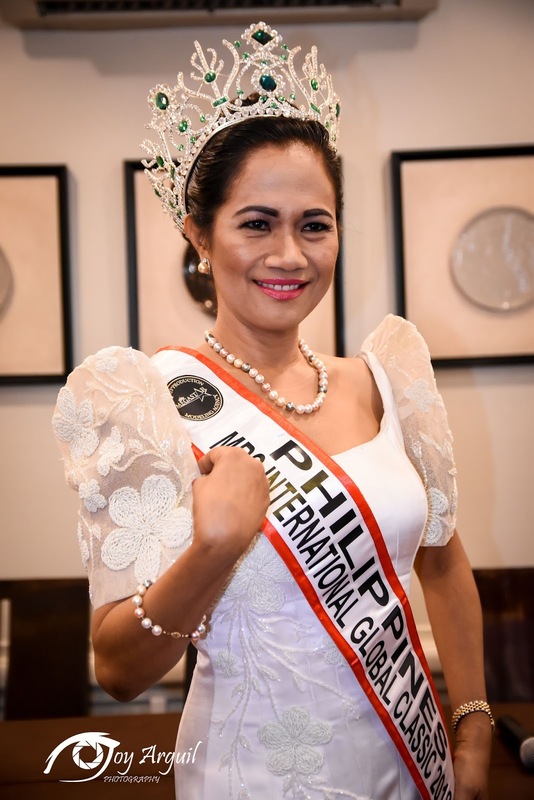 Ilocos Sur native Armi has three children (all boys) and loves gardening and gun shooting during her spare time. 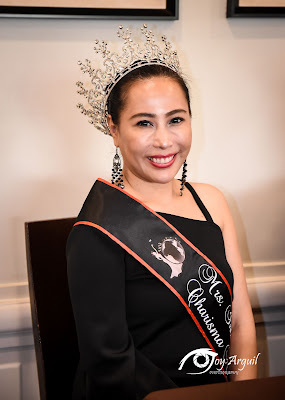 "When I get there in KL, I would share to my fellow mothers the importance of education aside from my main advocacy which is violence against women and children", she adds. She was the youngest in the family of twelve and her parents name her Armi because they want her to become a beauty queen like the first Miss Universe Armi Kuusela. 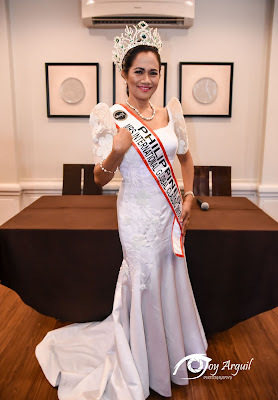 "Actually, I was crowned Mrs. Hawaii-Filipina in Honolulu. 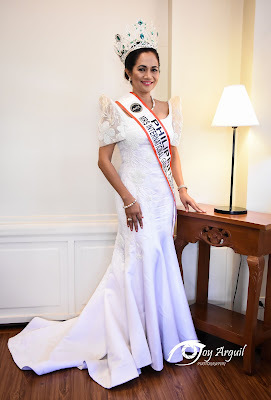 I was a late bloomer in terms of joining pageants, but even though I'm already a mother and wife I enjoy doing this stuff and very proud to do something for the Philippines", she enthused. 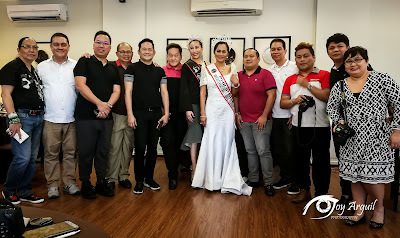 Armi will be wearing the creations of Pinoy designers Edgar San Diego and Edgar Madamba during the entire competition. 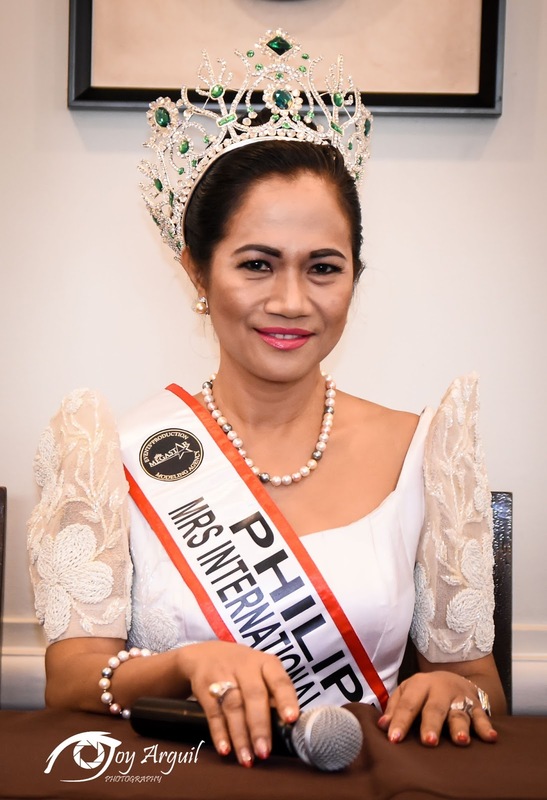 For the talent competition, she will be interpreting a native Pangasinense dance called Binuyugan. 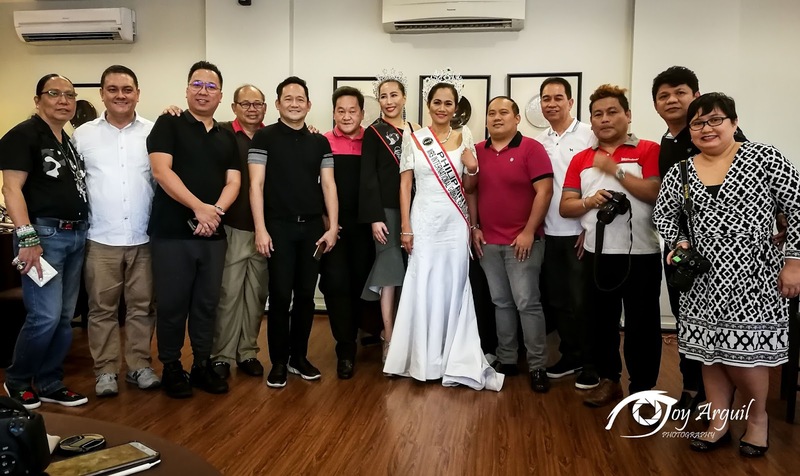 Reigning Mrs. International World 2017 Dr. Risa Caldoza attended the event to show her support for Armi. She gave some pointers in all aspects of the competition and she will be joining the Mother of All Pageants Mr. Ovette Ricalde in KL, Malaysia. Armi is a Mortgage Loan Officer in Honolulu and she finished Bachelor of Science in Business Administration at Don Mriano Marcos School -. She migrated to US way back in 1989.